The address, One West 72nd Street, may not register with many who live outside the city of New York, but the name of the building at the corner of 72nd Street and Central Park West is more familiar. 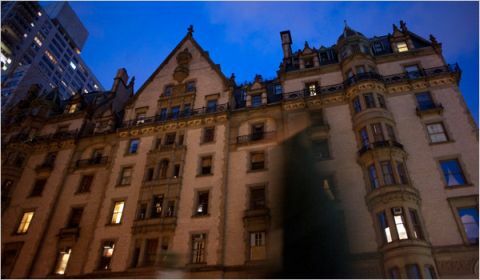 The Dakota, a famed luxury co-op on the Upper West Side, has been home to many high profile luminaries, served as the setting for one of Roman Polanski's best known films, and was the site of an infamous murder in 1980. 99 years ago Tyrone Edmund Power was born in Cincinnati, Ohio. 22 years after that he became a movie star and would remain one for the rest of his life – another 22 years. The biggest male star at 20th Century Fox during the ‘30s and ‘40s, Power is remembered by most today as a charismatic leading man of extraordinary looks and resonant voice. 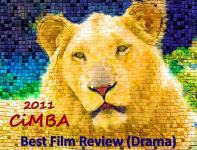 He was also a talented and ambitious actor.